Your eyes can be your most spectacular accessory! 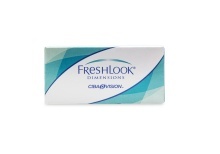 With FreshLook Color Contact Lenses, you can choose from a wide range of looks from subtle to dramatic. 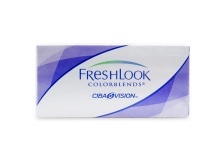 These lenses use a patented 3-in-1 color technology that allows the beauty of your natural eye color to blend with the shade you select for a natural look. 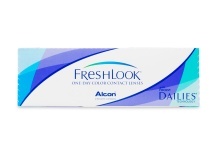 Change the color of your eyes every day with FreshLook ONE-DAY lenses by ALCON®.